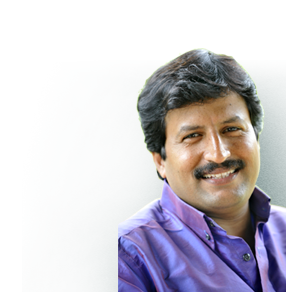 Need a useful advice from Jayan Bilathikulam ? 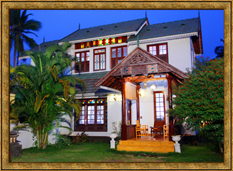 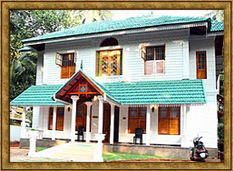 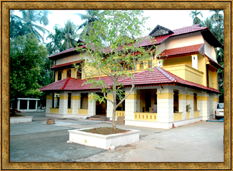 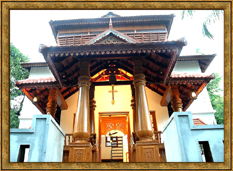 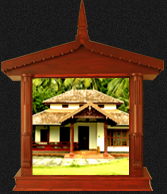 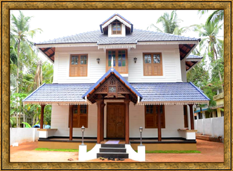 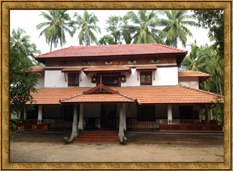 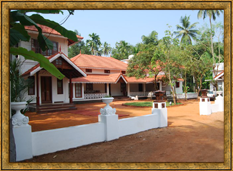 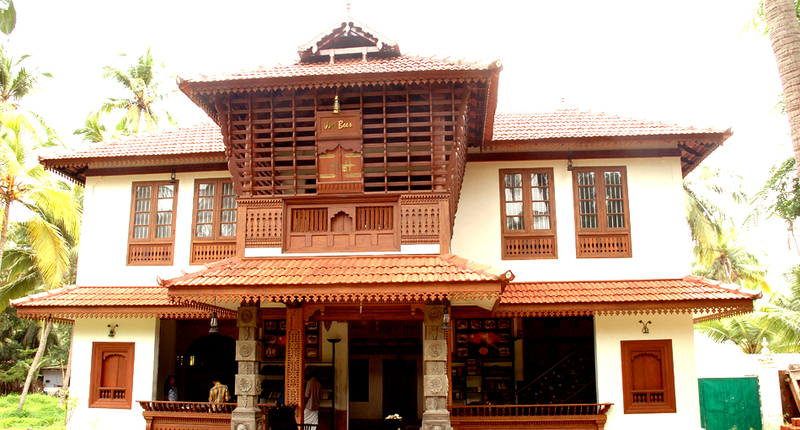 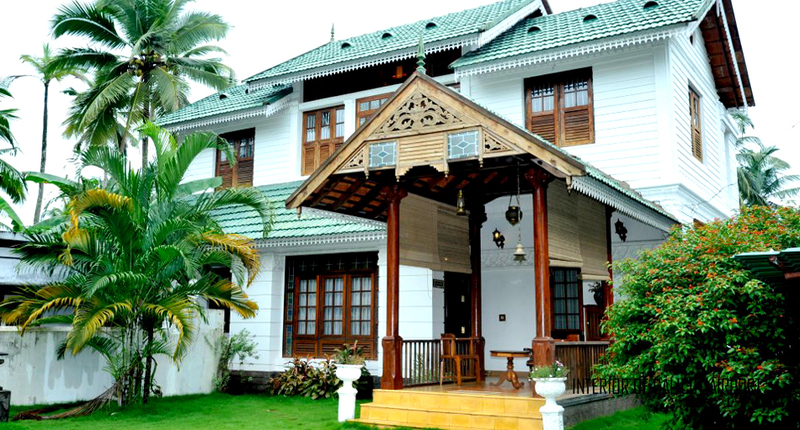 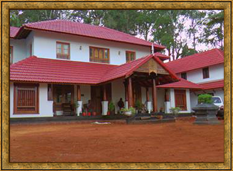 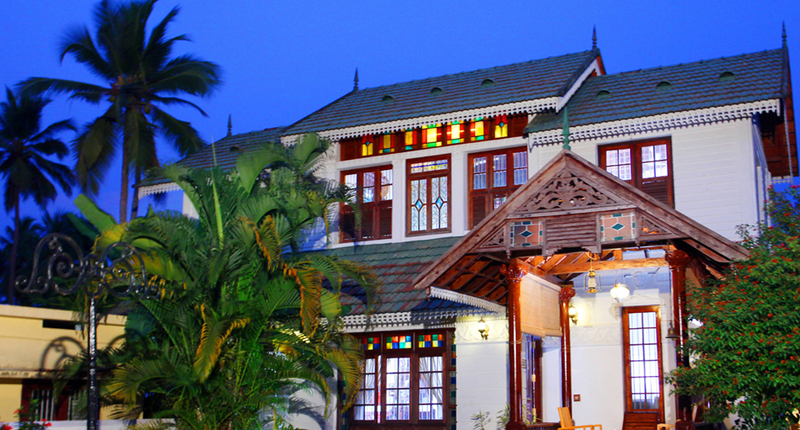 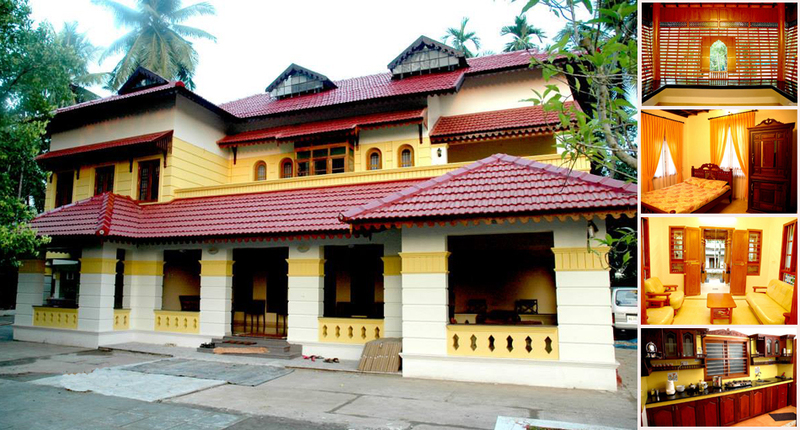 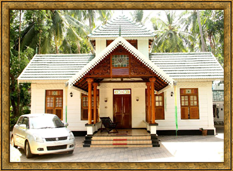 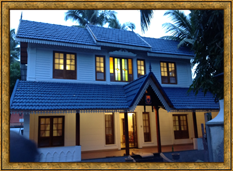 I have used both colonial and kerala Architecture coupled with a different kind of interior designing to get the maximum amount of a cost-effective budget for a house. 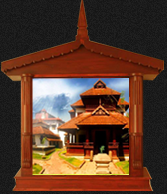 Jayan Bilathikulam is a renowned designer, conceptualist and artist who will help you in making your dreams come true. 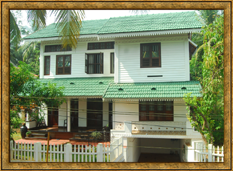 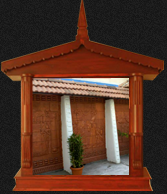 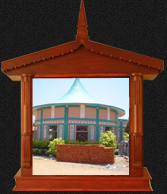 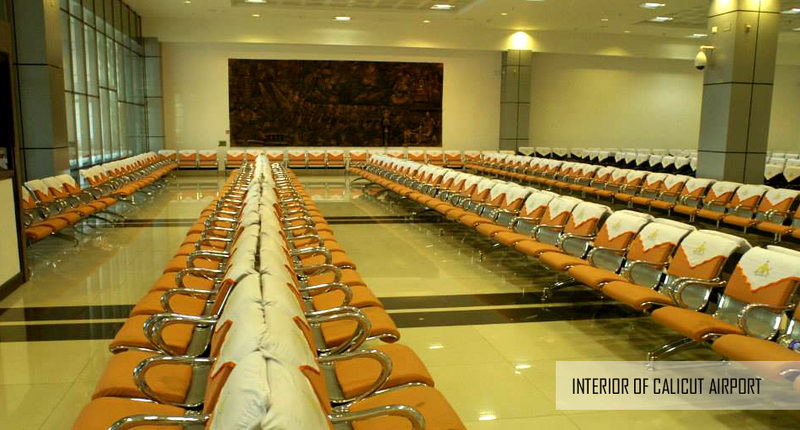 He has his own styles in design, redesign of existing structures, landscaping and Interior design.